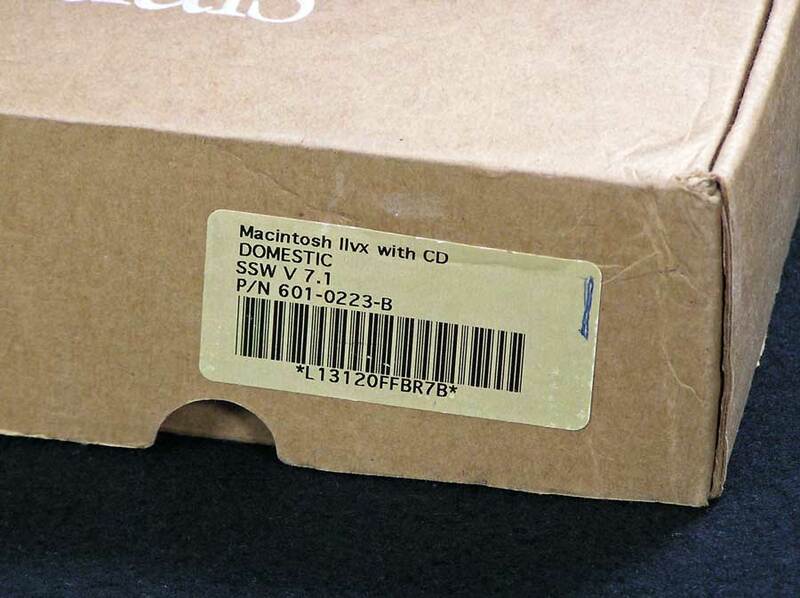 Apple 601-0223-B. 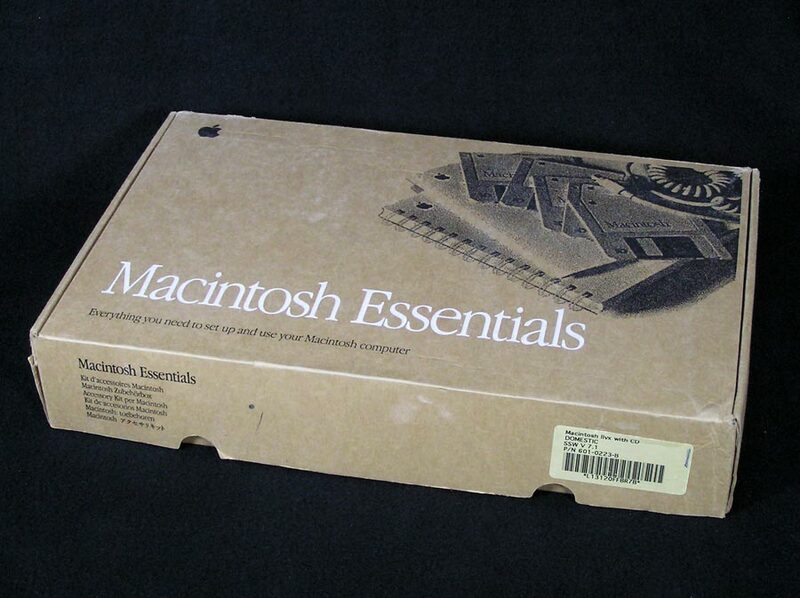 Macintosh Essentials package. 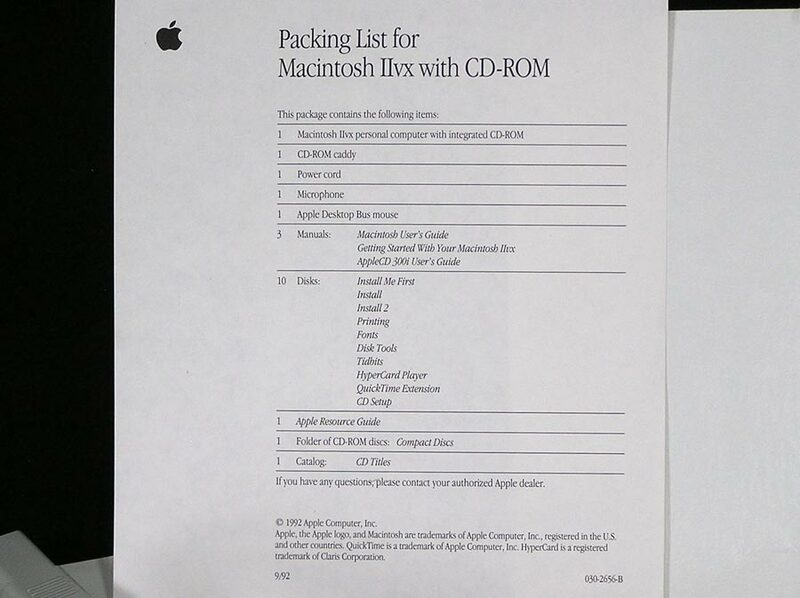 Macintosh IIvx with CD. System Software 7.1 (on floppies). While this is not all new and sealed, it is complete! 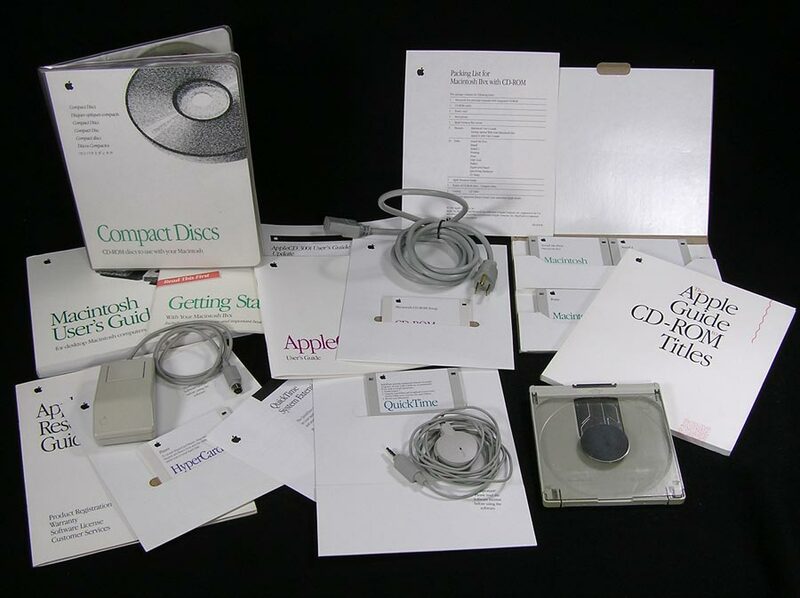 Manuals, Disks, CDs, mouse, microphone, CD caddy (remember this is the First Mac to ship with a CD drive!) and more! See Packing List photo for a complete list (all there except the computer). While this originally shipped in the box with the IIvx, it was everything you needed... except a keyboard and a monitor. You had choices on those and had to purchase them separately.